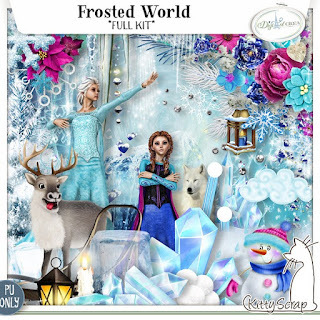 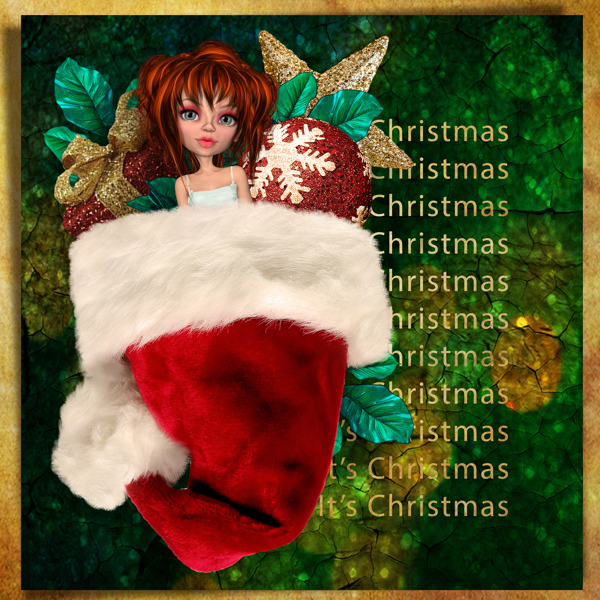 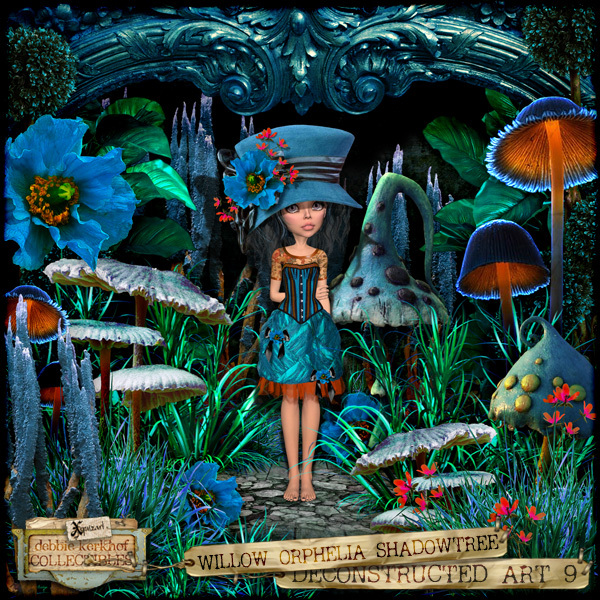 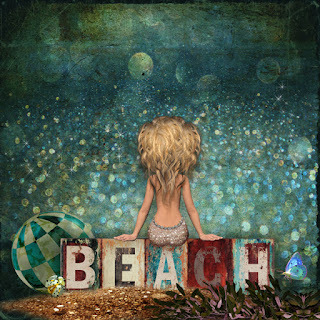 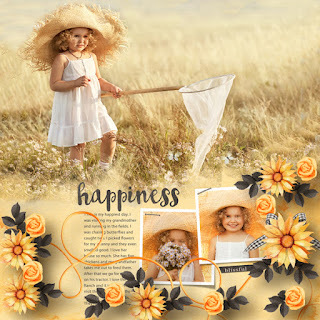 Template is A Little Bit Arty 2 by Heartstrings Scrap Art. 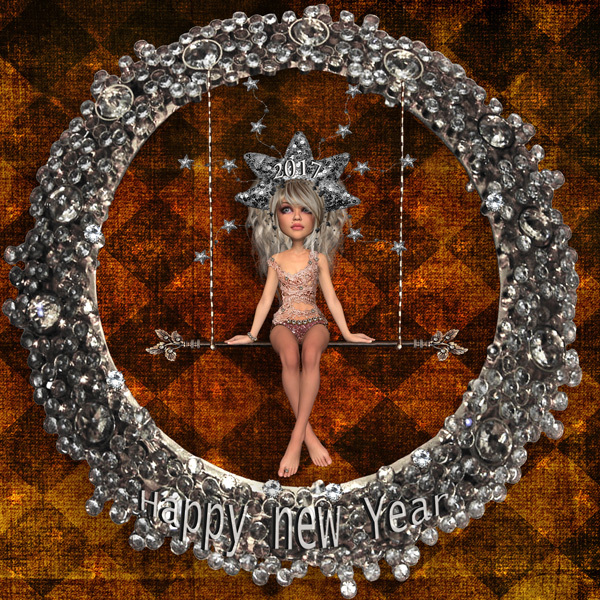 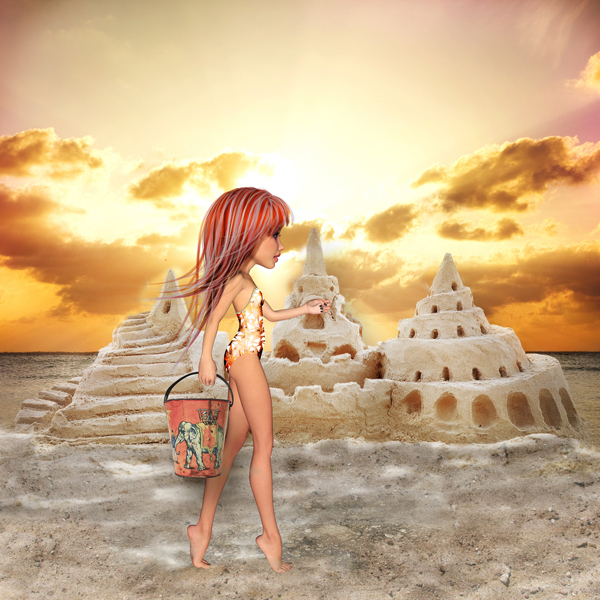 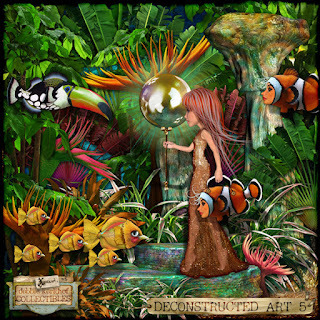 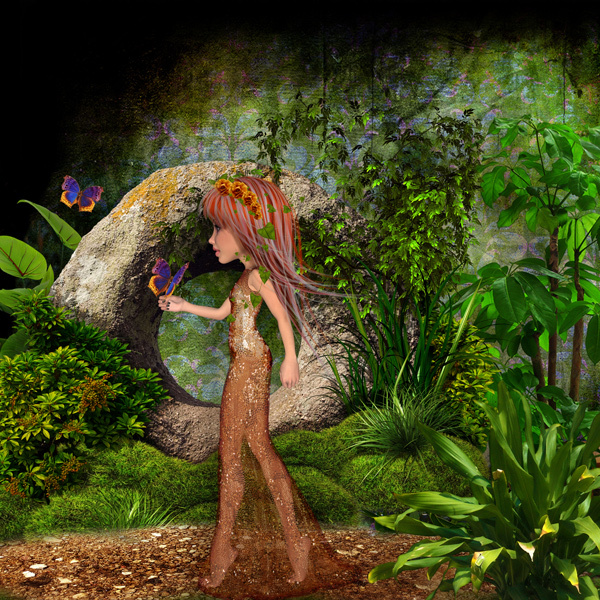 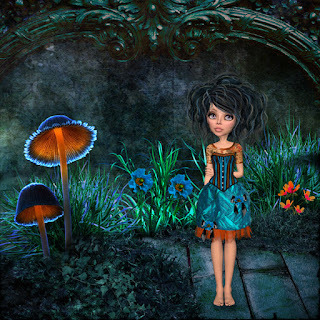 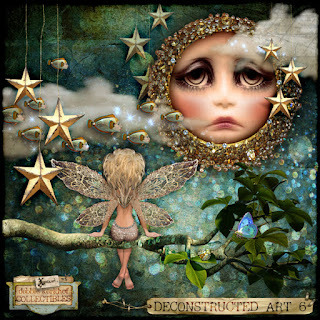 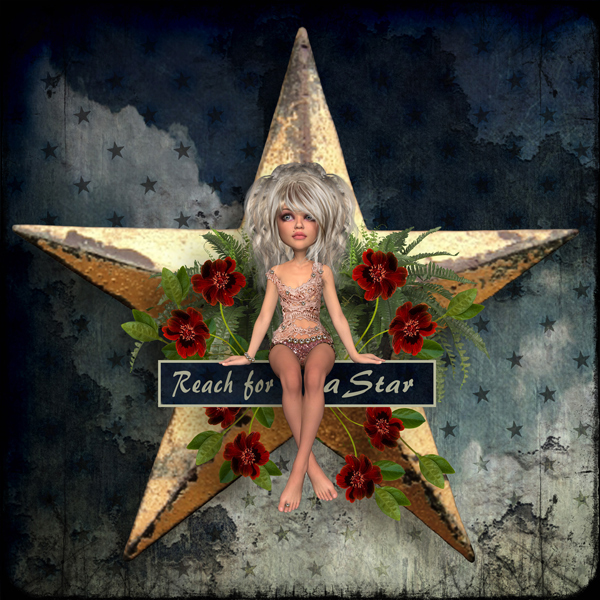 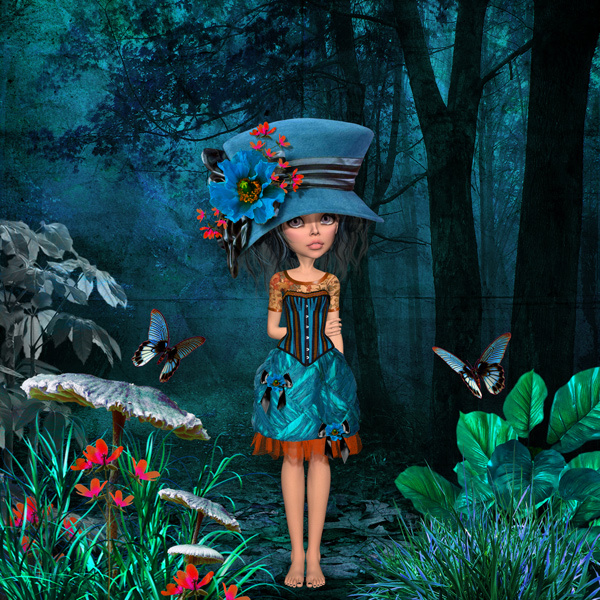 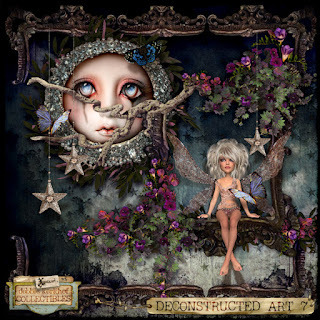 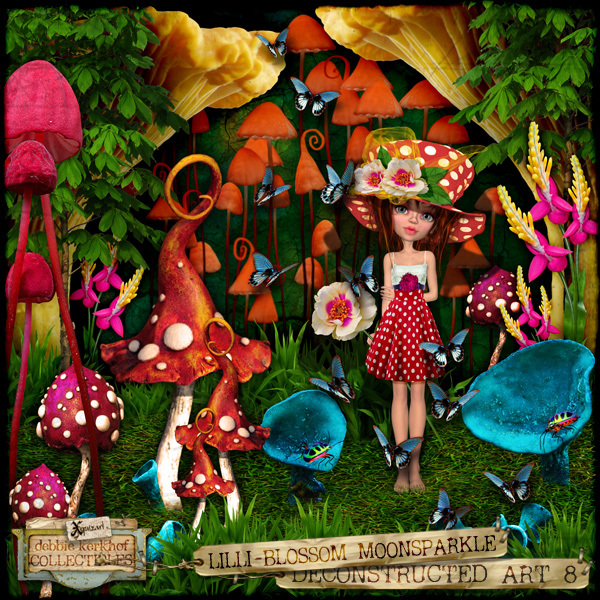 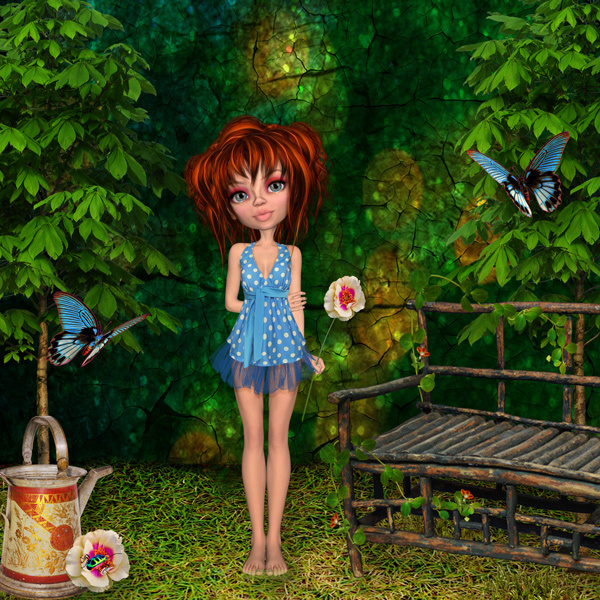 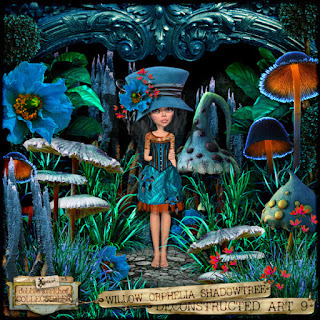 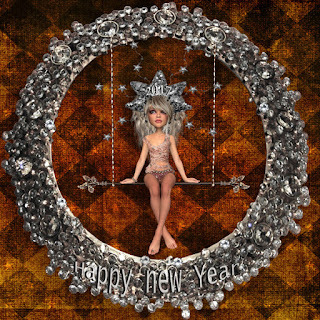 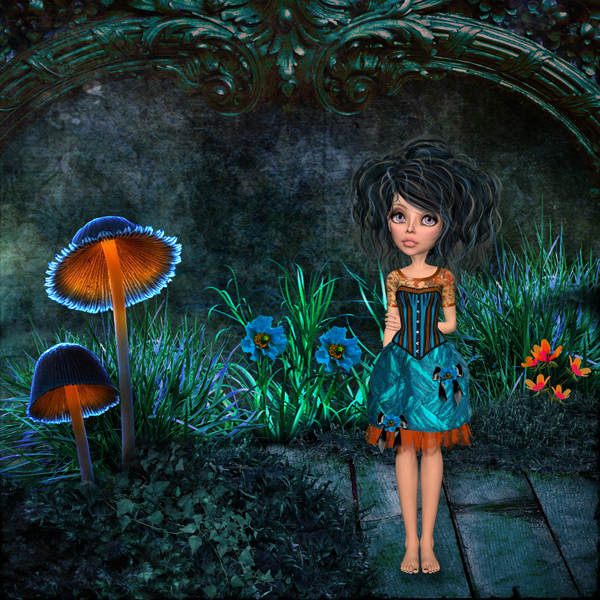 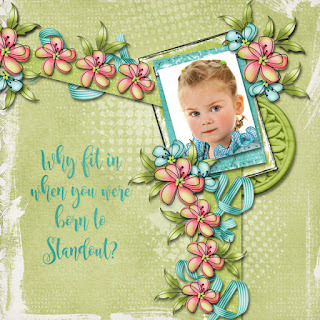 Used Onederful 3 by Heartstrings Scrap Art. 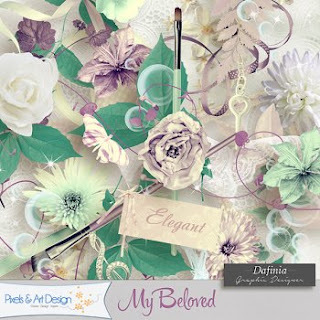 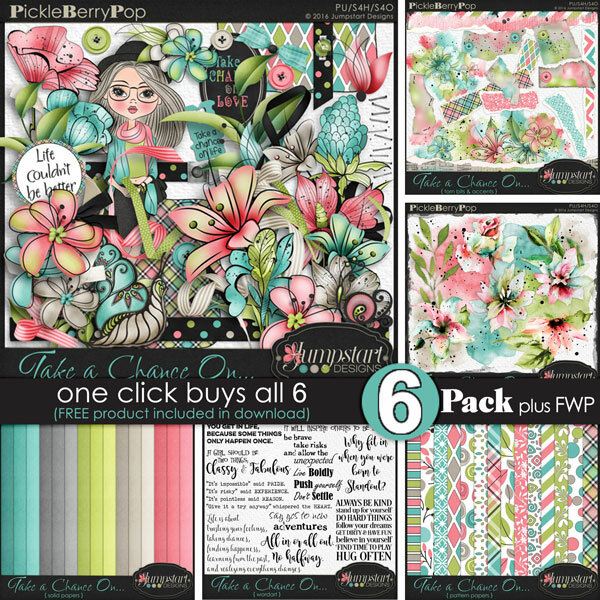 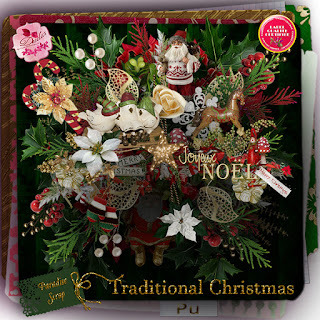 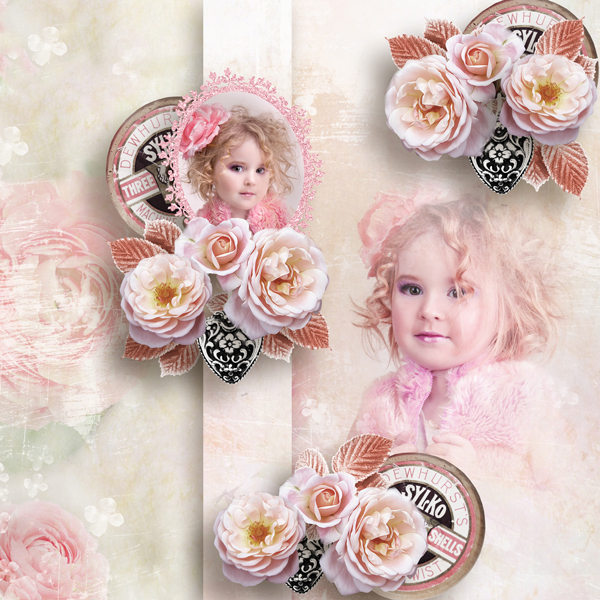 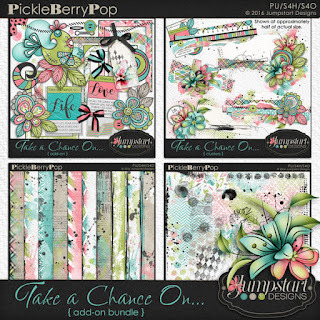 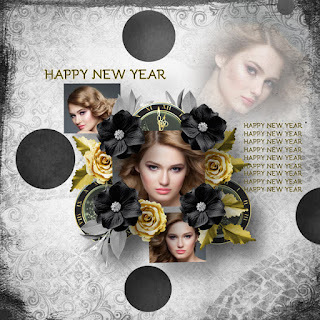 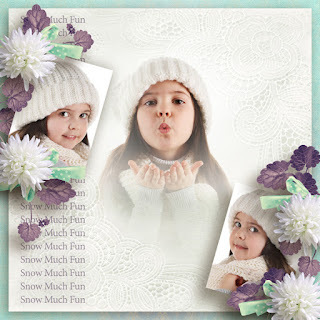 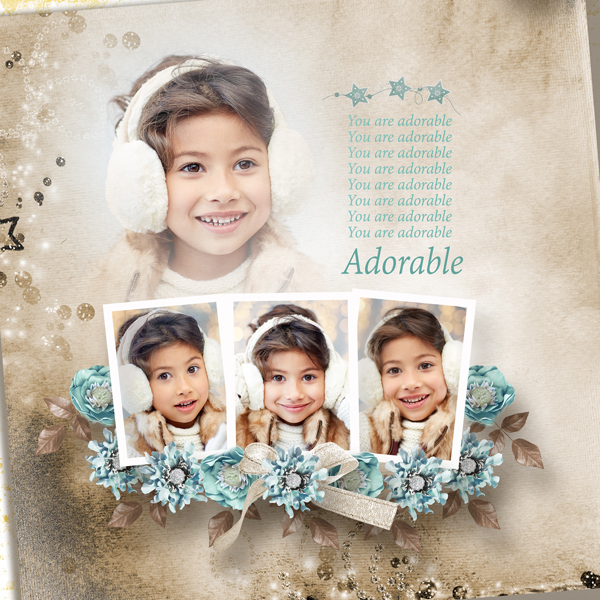 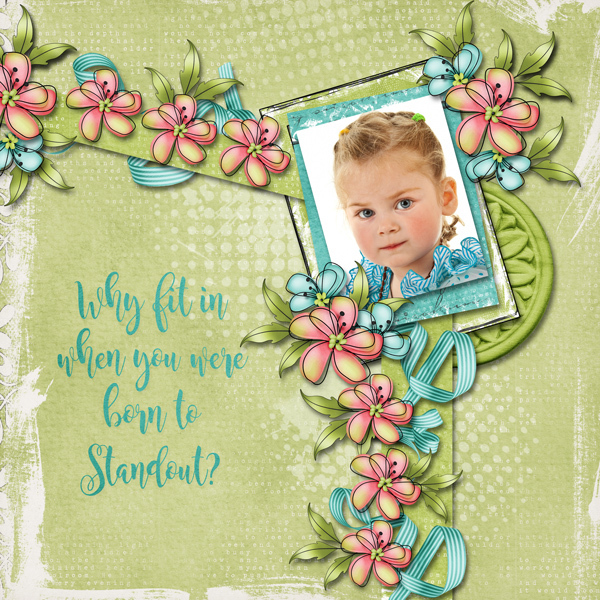 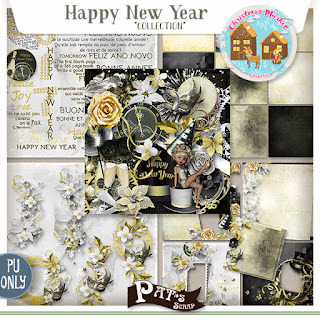 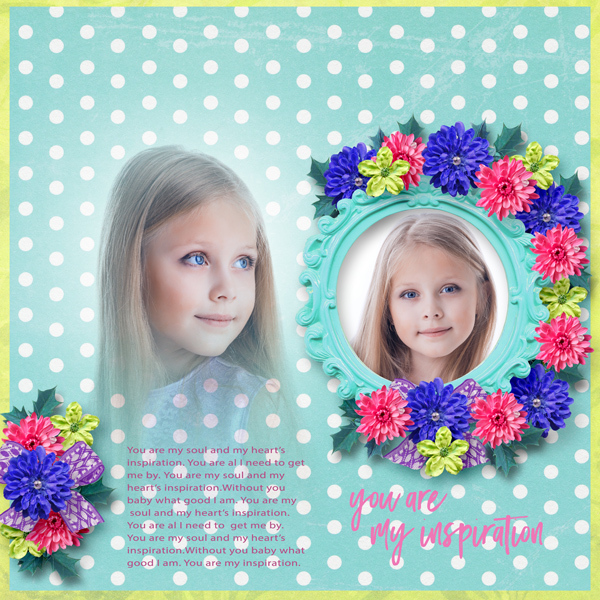 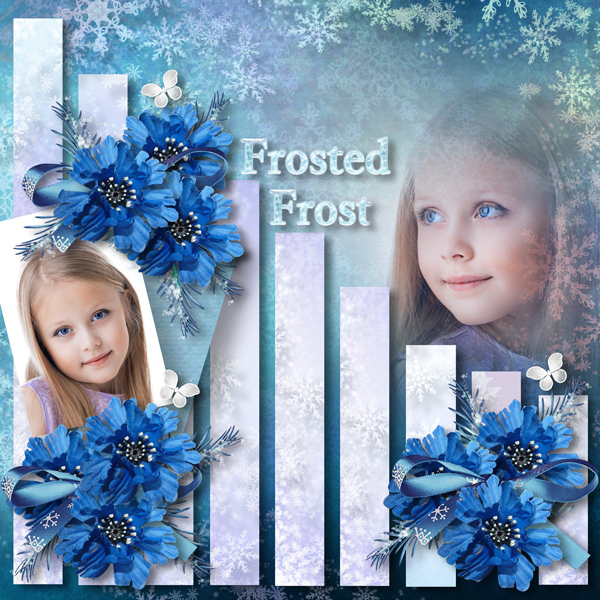 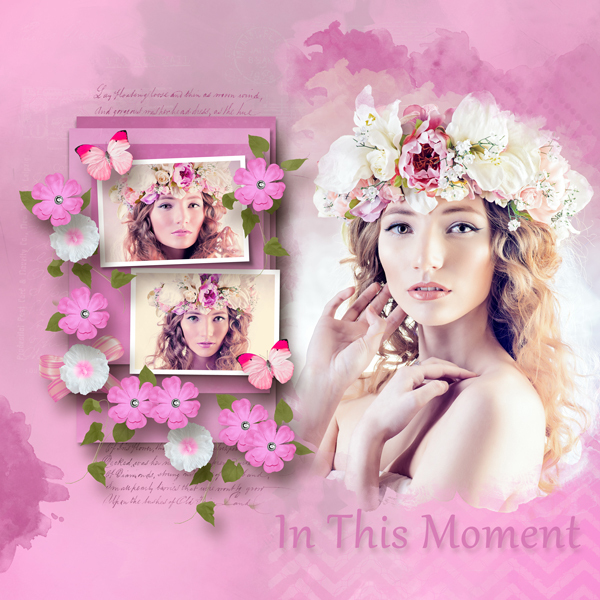 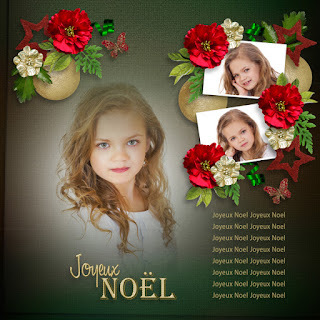 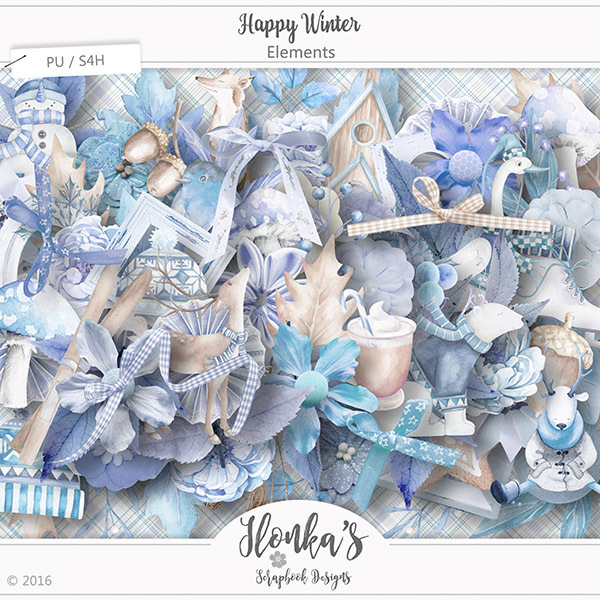 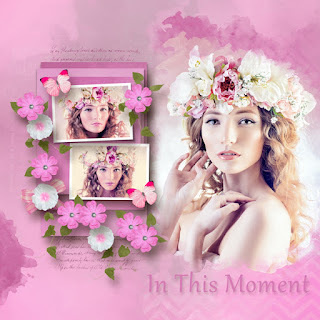 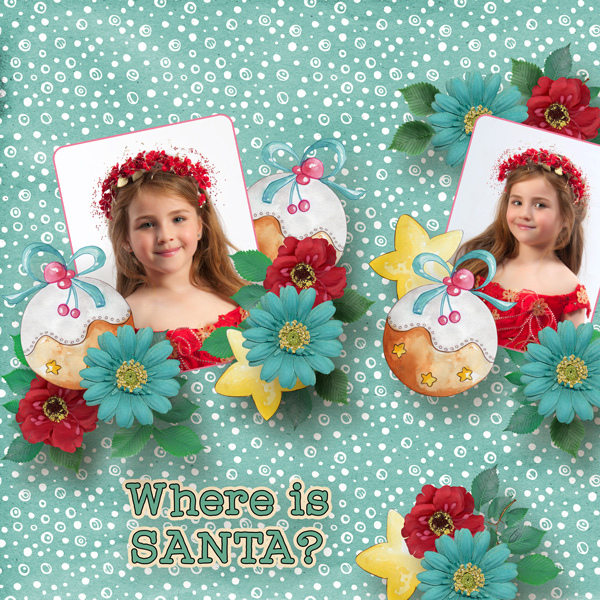 Template is called Stolen Moments also by Ilonka Scrapbooking Designs. 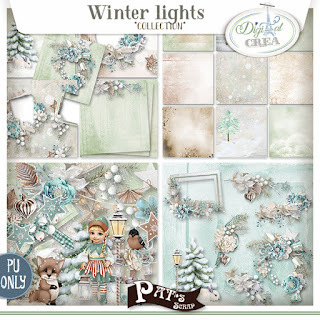 Also used Beyond The Pumpkin Patch- Forest, Flutterby Butterfly and Woodland Paper.